This week, AIA Dallas convened a Knowledge Forum to examine the evolution of retail design. A full house of architects and other professionals gathered to learn about and discuss trends in the area and what the shopping “mall” of the future might look like. Deeg Snyder, AIA, of Gensler kicked things off with a look at how retail brands are using design in their current thinking. Designs are becoming less standardized and more “curated” as retailers look to create a more experiential space. For example, Starbucks has been returning to its artisanal roots and creating stores that vary by location and incorporate a bit of the culture of where they are. 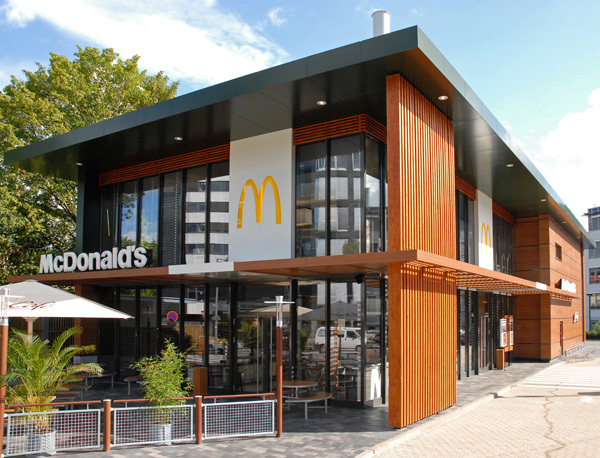 Even McDonald’s, one of the biggest worldwide brands is forgoing the cookie cutter-type design for something more unique and experiential. A team from CMA Architecture then stepped up to discuss their first mall design commission: the renovation of Denton’s Golden Triangle Mall. The City of Denton didn’t want the gateway to their city to become another mall graveyard and so they turned to CMA to refresh and revitalize a mall that had been built to 1980’s ideals. By adding landscaped outdoor activity areas, true entryways, and a bit of color, the designers updated the center on a shoestring budget. 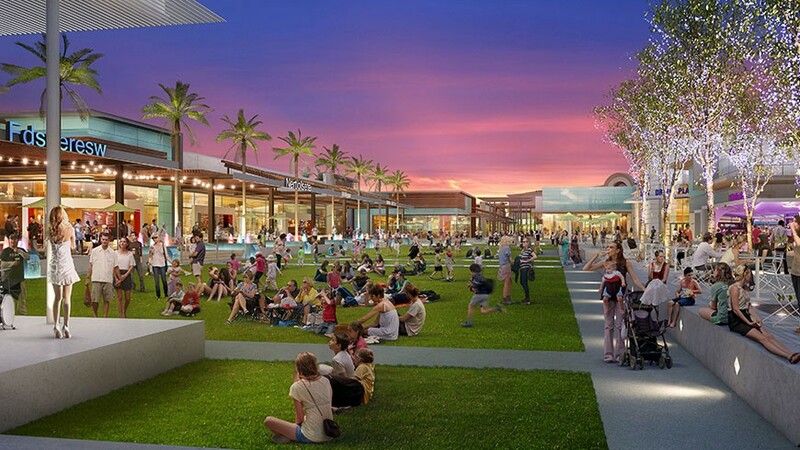 They also looked to turn the mall’s Center Court into something other than a “graveyard of kiosks” by adding a stage for programs and creating a park-like setting. With a new food court flooded with natural light, the project has shown results…convincing anchor tenant Dillard’s to renovate their own space and increasing lease rates from 80% to 95%. 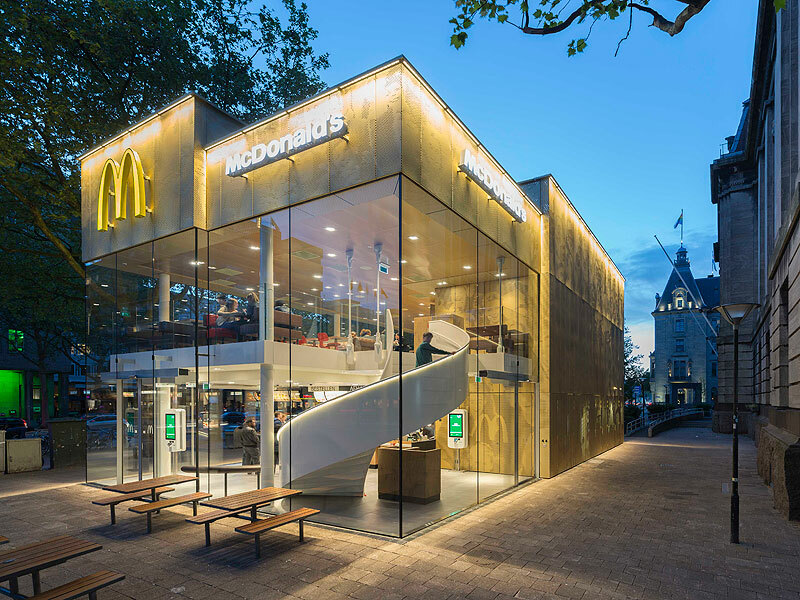 Mikhail Moya, AIA, and John Hampton, AIA, from OMNIPLAN used a variety of their firm’s projects to illustrate what they see as trends that are prevalent in retail design. They reemphasized the importance of experience for the customer and see a huge future in retail development around transit opportunities. 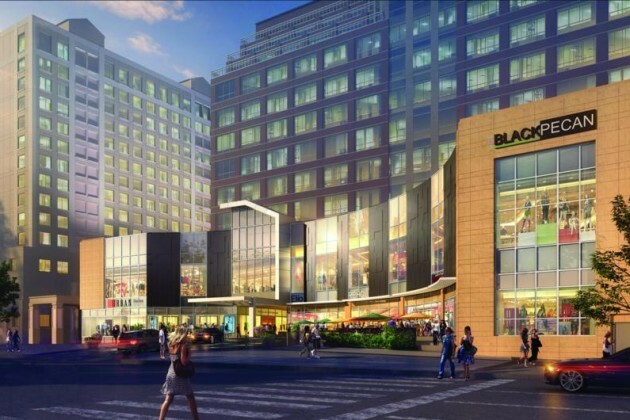 They see these new developments not as the “malls” we’re used to, but as dense centers offering not just retail, but residential and office opportunities as well. 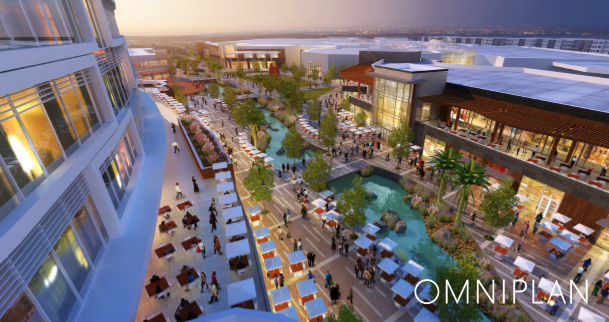 Projects like Legacy West and the new Midtown Dallas proposal are seen to be creating urban centers in more suburban settings—hopefully providing a model of sustainability for the future. 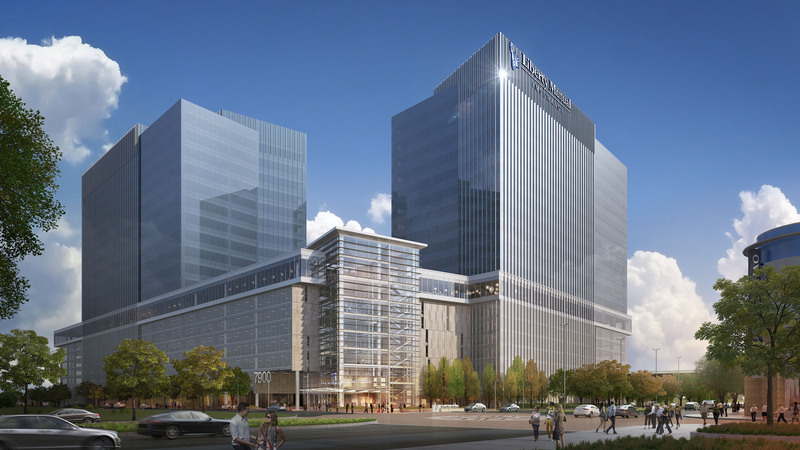 They also cited the landmark NorthPark Center as fulfilling two other trends they see: the necessity of greenspace and bringing culture (whether as art or reflections of the locale’s traditions and heritage) into their designs. Jeffrey Gunning, AIA, from CallisonRTKL wrapped up the presentations with a vision of the “mall of the future.” It incorporates technology, changes the way we view food “courts,” focuses on transit, and provides smaller, more flexible spaces—all for the goal of making stores not just a place, but an experience. The afternoon wrapped up with a lively panel discussion that included all the day’s participants. 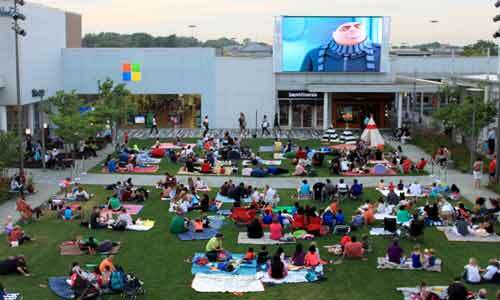 Clearly, the landscape of retail design continues to evolve as society does. Architects will need to continue to meet these challenges as transit, technology, and consumer tastes change. Only time will tell what exactly this “mall of the future” looks like.